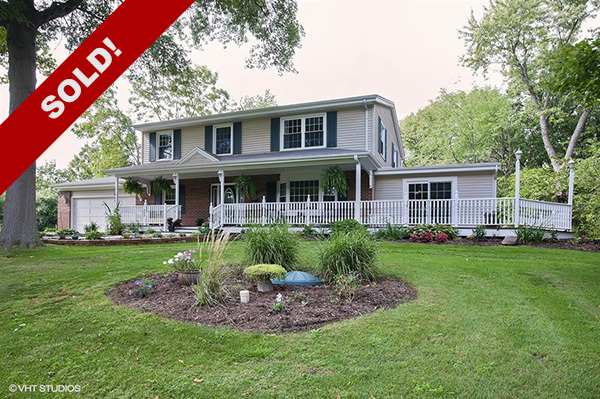 Another home sold! My clients were being transferred out of state and needed to sell quickly. I put together a market report and a sale & marketing plan that would get them the best price in the shortest possible time and we were under contract in just 20 days. My sellers had only been in the house a year, but during that time, they made a number of improvements to the home and landscaping. They were sad to leave, but happy that we sold so quickly!